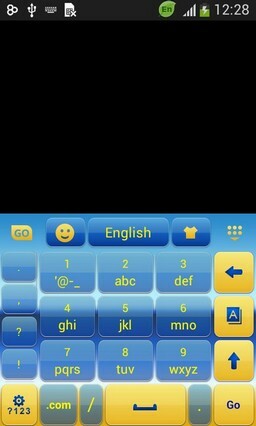 The best GO keyboard themes are here. 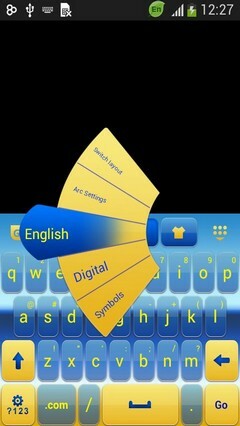 Our keyboard themes are very well designed and can be used in ALL social and communication apps! 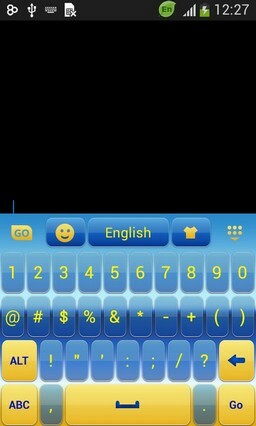 Check out this gorgeous keyboard theme that we made especially for your android! 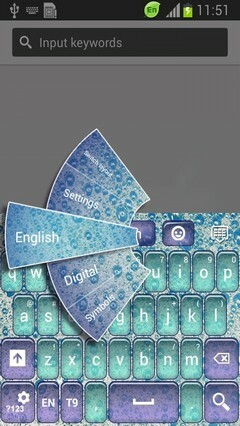 Change the way that your smartphone looks with Keyboard for LG Spirit! 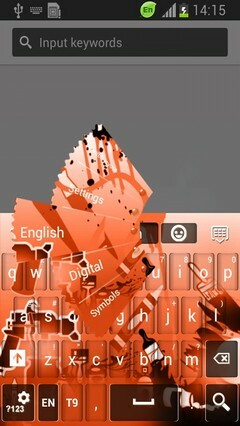 You will love this powerful colors! Enjoy it! 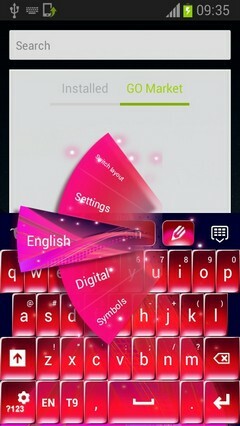 ★ Embrace the best typing experience for your Android phone with Keyboard for LG Spirit! ★ Discover different types of cool emoticons and emojis! ★ Experiment with different themes because we publish new ones every day! 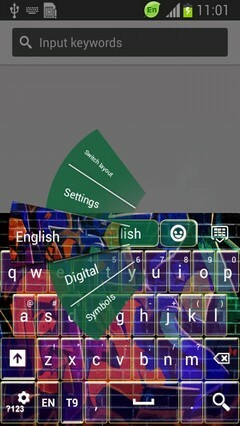 ★ Enjoy the most beautiful and colorful keyboard themes on the entire store! 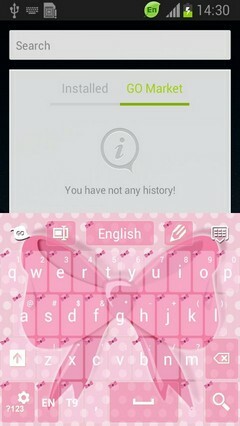 ★ Follow this 3 steps: open the application after downloading, click on the 'Set as Active Theme' button and select the theme Keyboard for LG Spirit from the following page! 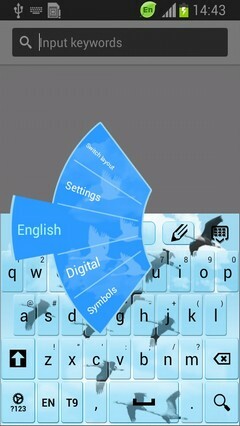 ★ Keyboard for LG Spirit uses GO Keyboard. If you do not have it installed, you will be redirected to a download page! 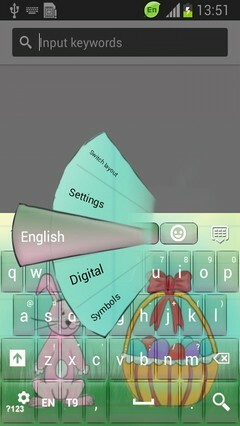 Take the time to RATE and COMMENT after you install Keyboard for LG Spirit; your opinion will help us improve our work! And do not hesitate to contact us with any suggestions or questions you may have at the address timmysuperstar@gmail.com ! वर्तमान में इस विषय के लिए कोई समीक्षा नहीं है. एंड्रॉइड थीम्स सर्विस PHONEKY द्वारा प्रदान की जाती है और यह 100% नि: शुल्क है! कॉपीराइट © 2000-2019 PHONEKY सर्वाधिकार सुरक्षित.